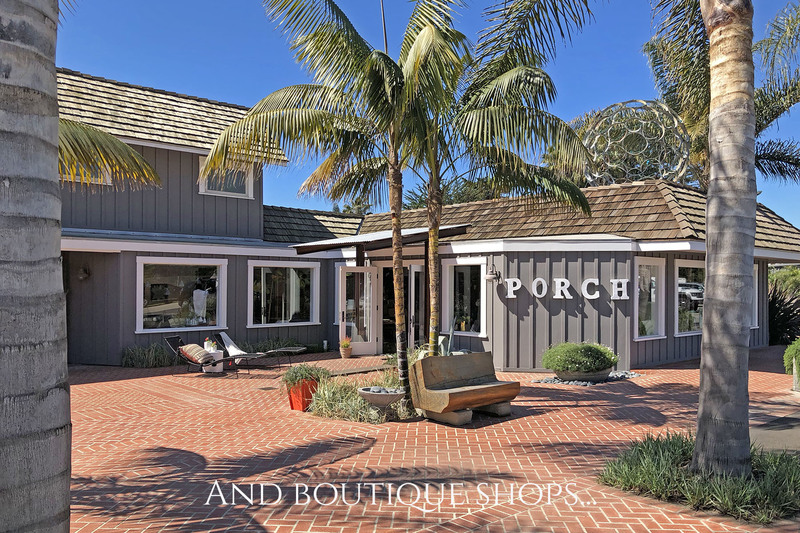 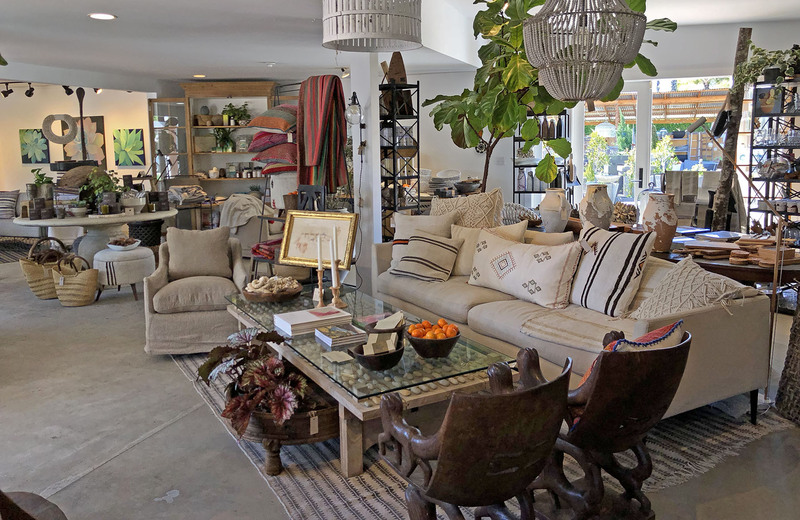 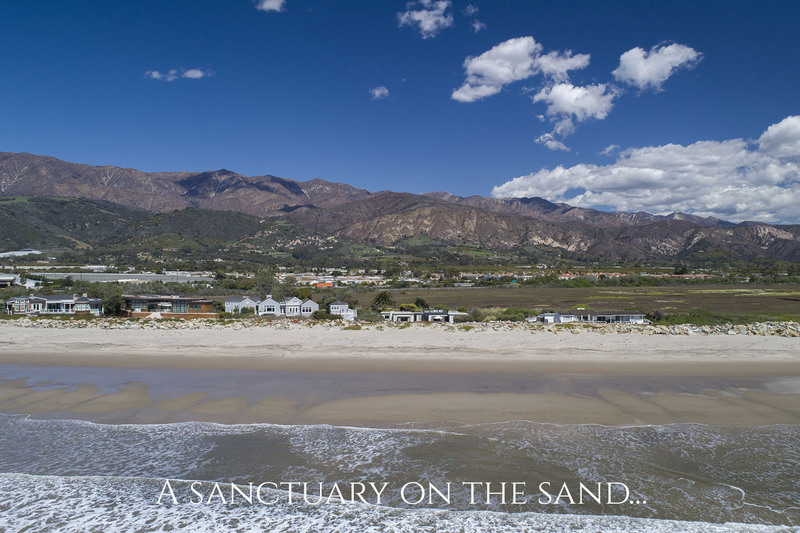 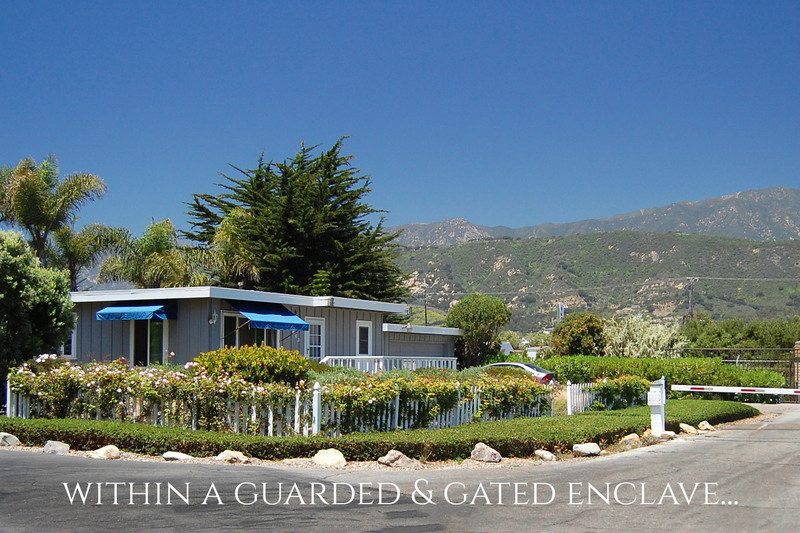 This home is situated right on the sand in Carpinteria, California within the guarded and gated enclave known as Sand Point Road. 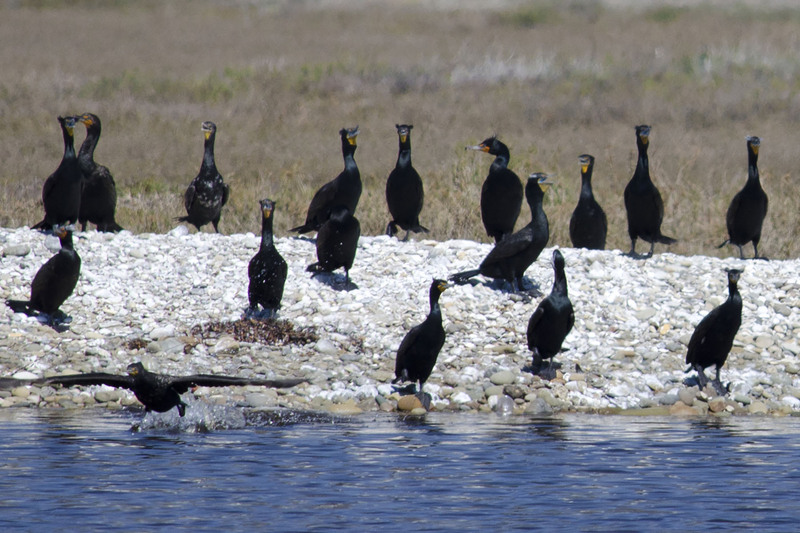 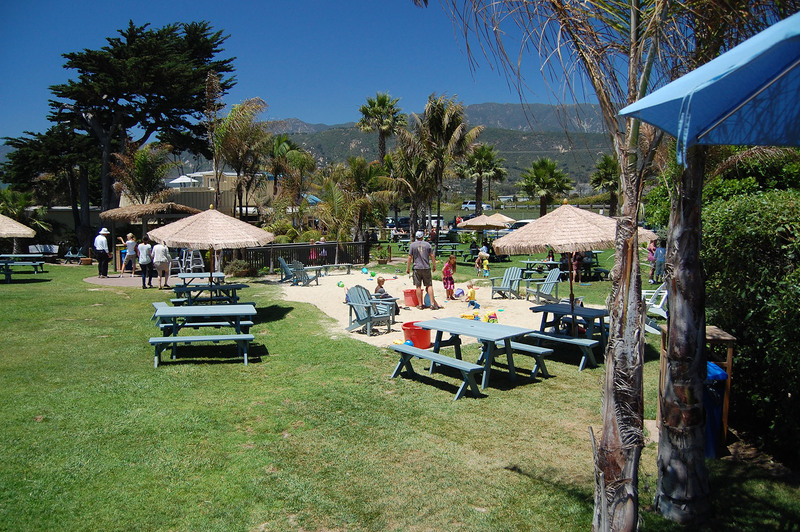 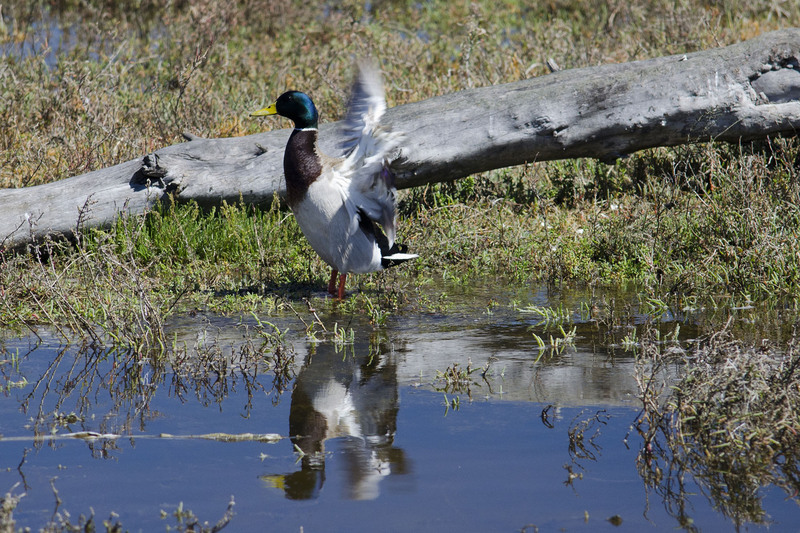 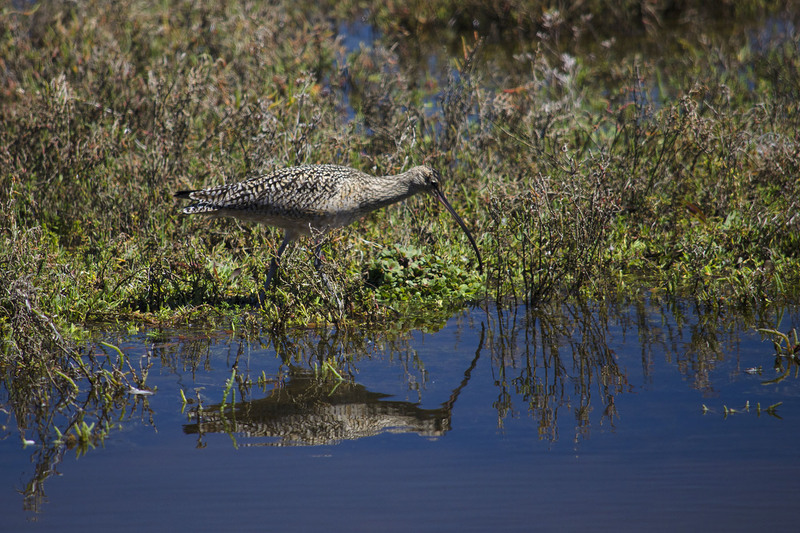 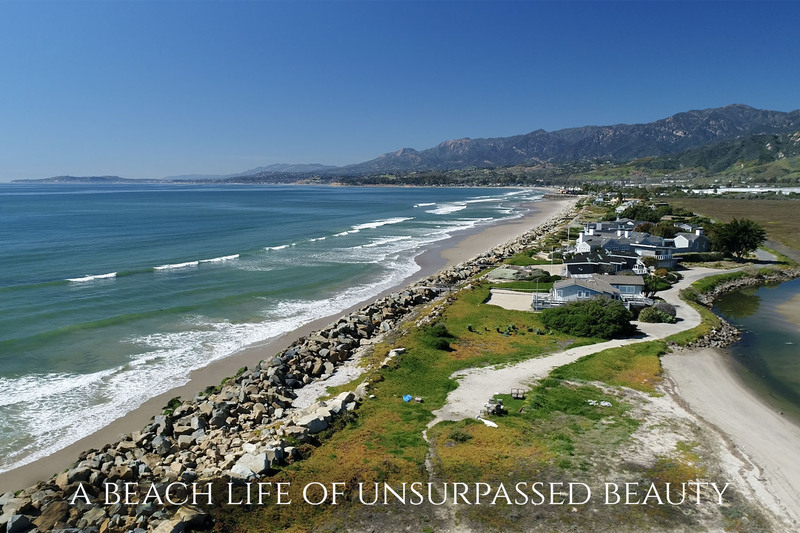 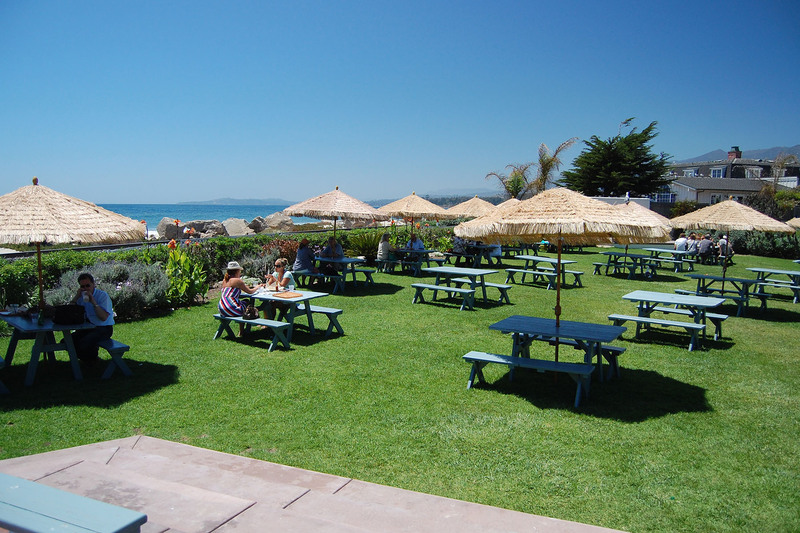 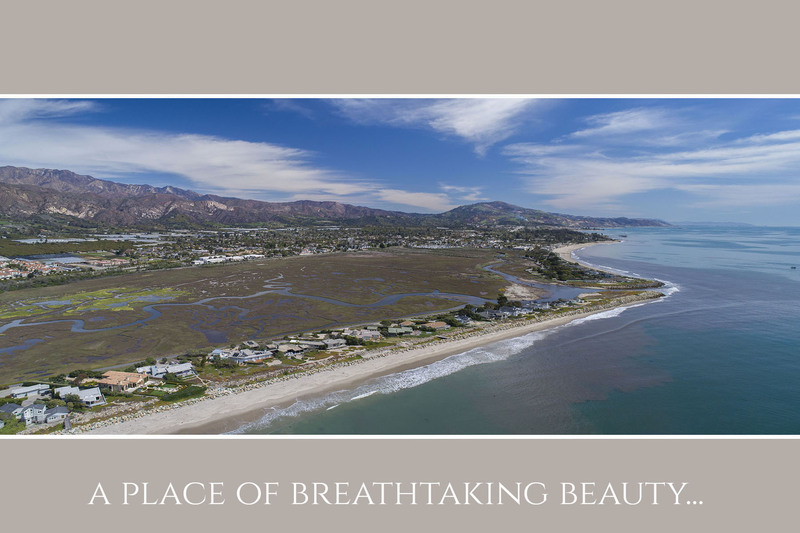 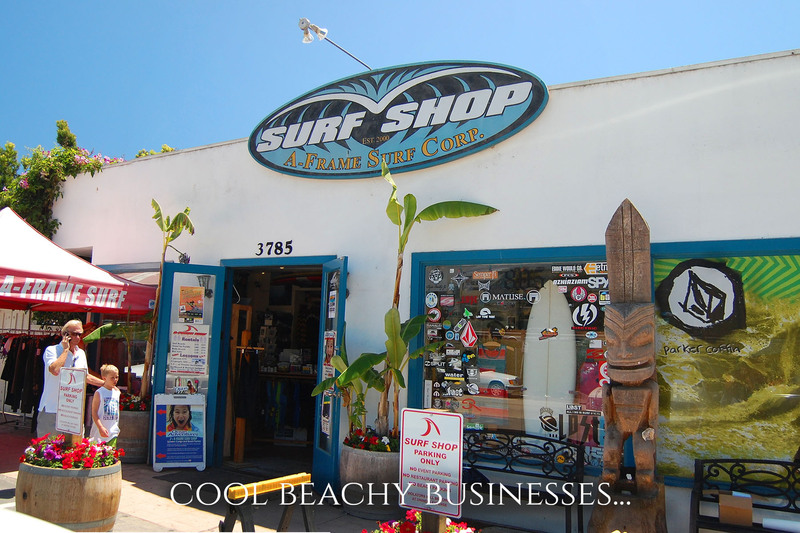 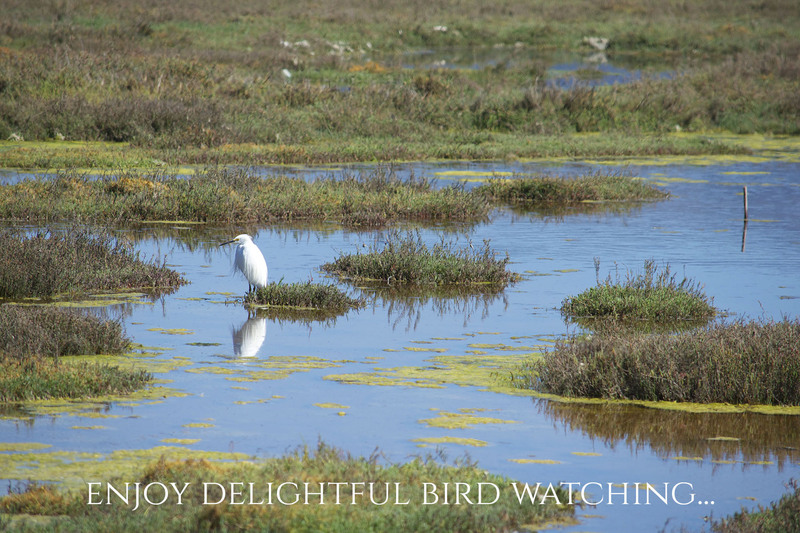 It enjoys spectacular ocean, island and coastline views, as well as unobstructed sweeping mountain views and views of the Carpinteria Salt Marsh and its exciting variety of bird life. 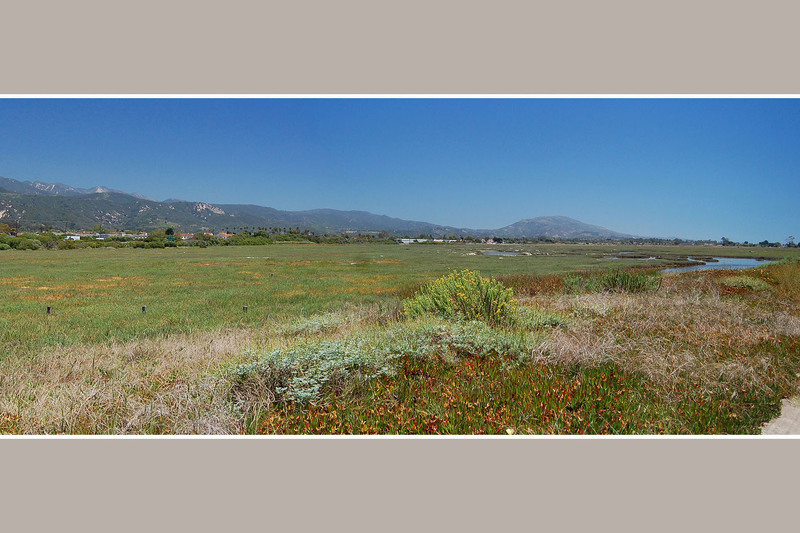 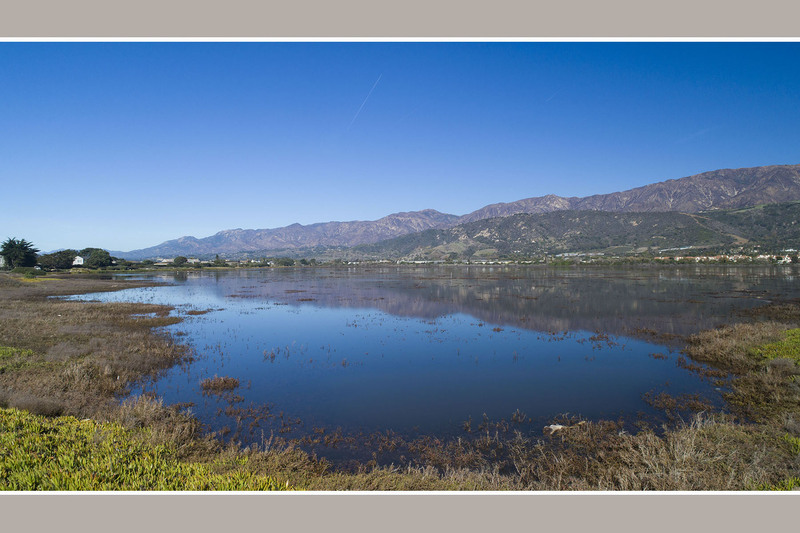 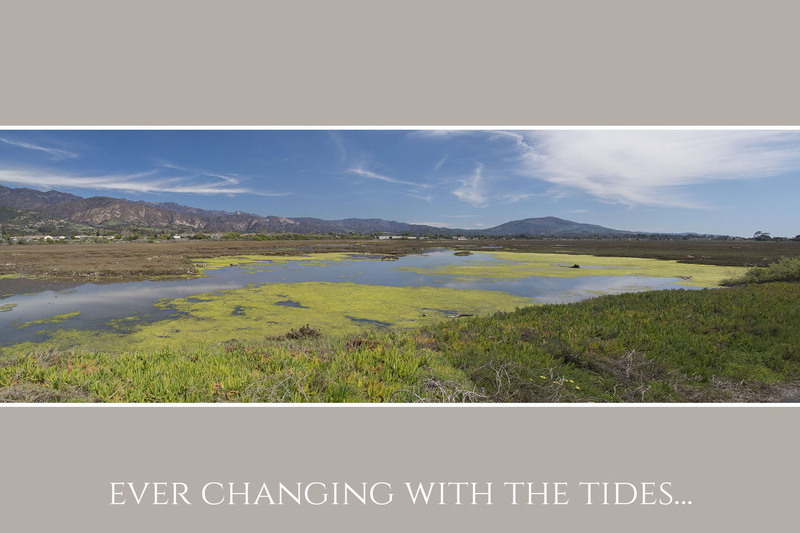 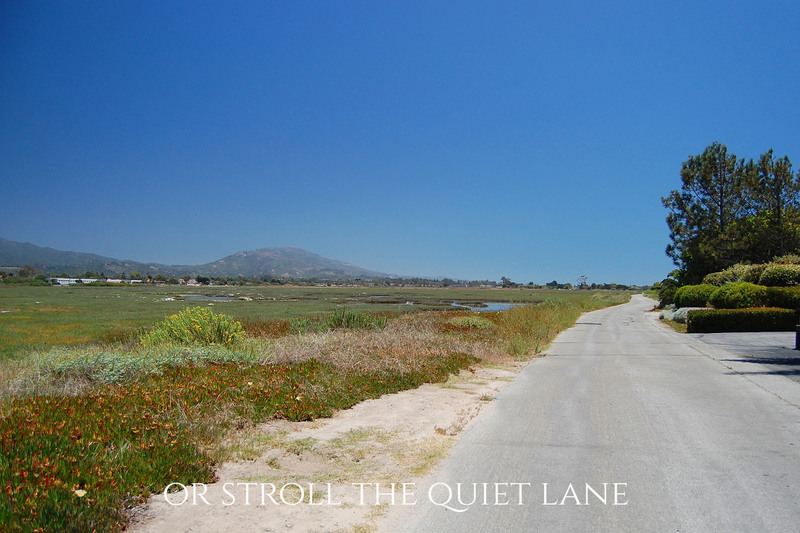 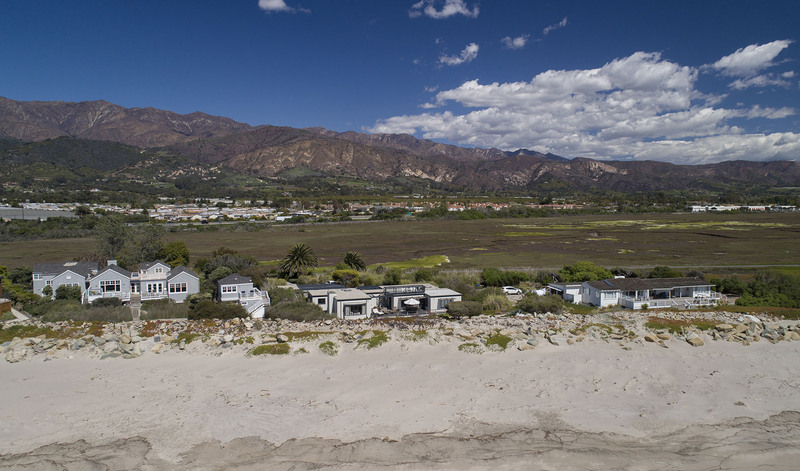 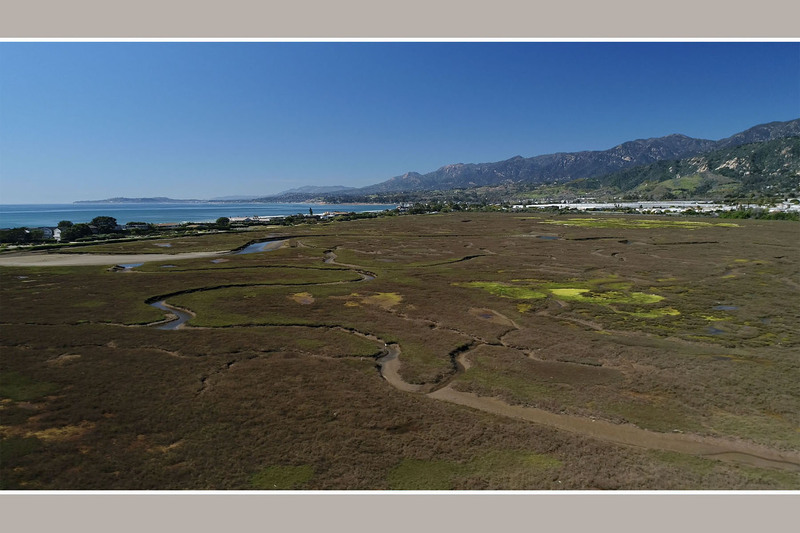 The Marsh also acts as a wonderful natural expanse separating and protecting this home from the noise of the freeway and railroad which is so bothersome for other beachfront properties in the Santa Barbara area. 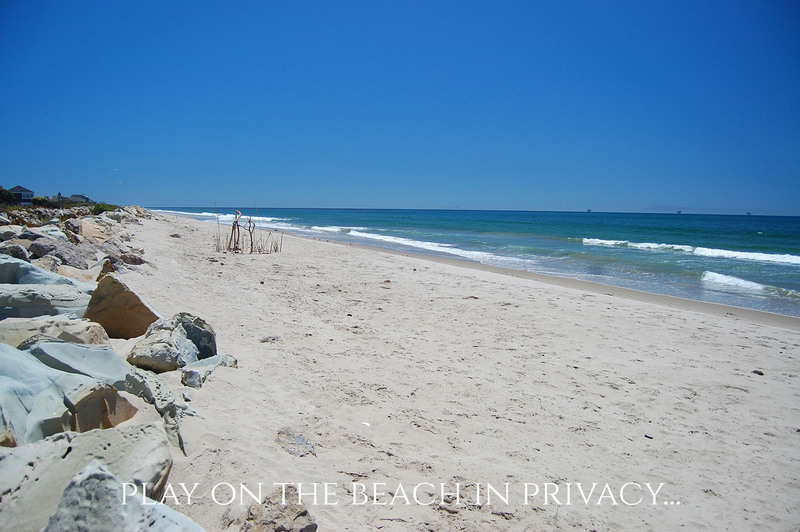 Miles of sandy beach in each direction are accessible for beach strolls. 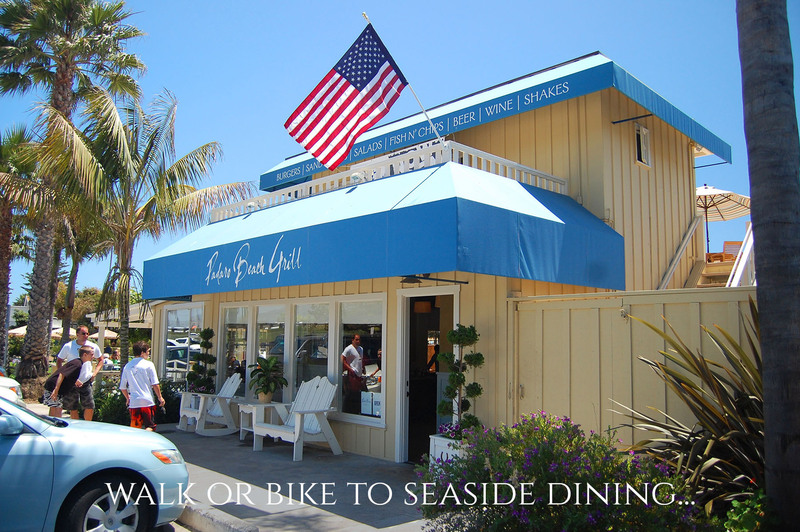 The charming seaside village of Santa Claus Lane, with its many delightful cafes and shops, is just a short stroll down the shore. 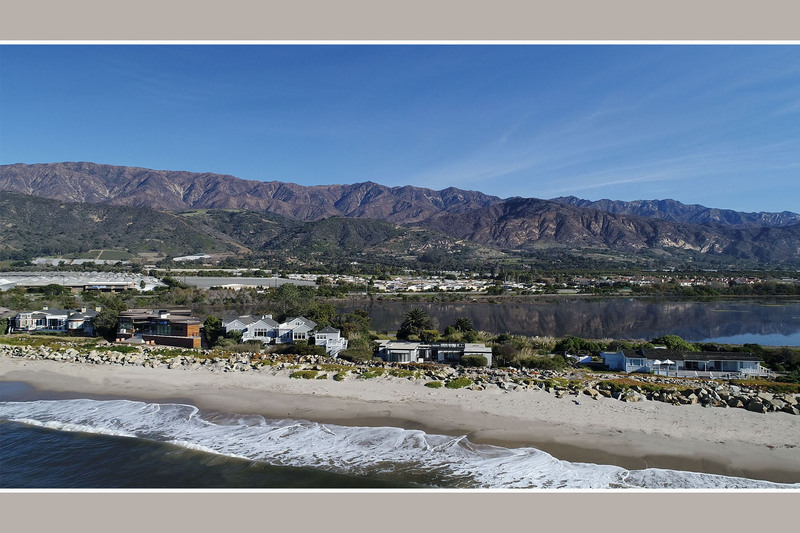 The quaint town of Summerland, with its abundant antique stores, beachy restaurants and small boutiques, is but a healthy bike ride away. 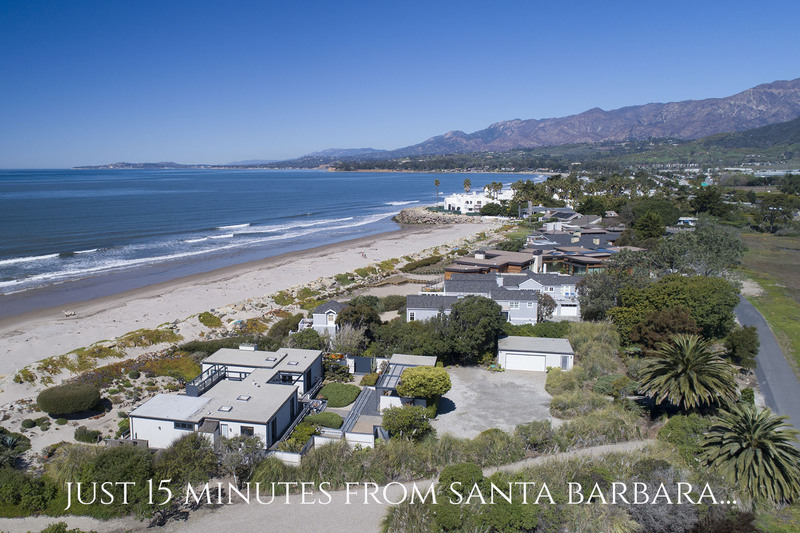 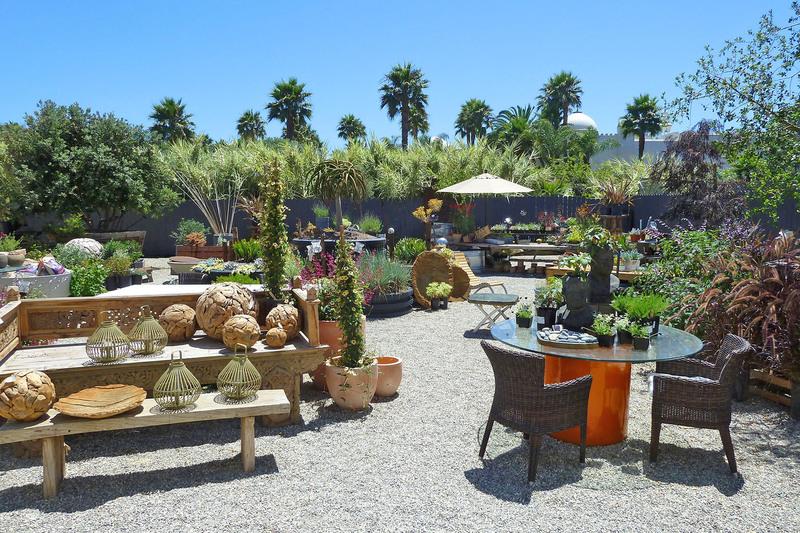 The delights of Montecito and Santa Barbara are mere minutes up the coast and Los Angeles, just an hour and a half down the coast, feels a world away.